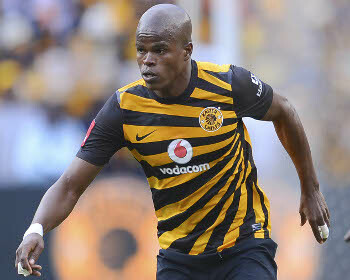 Kaizer Chiefs midfielder Willard Katsande is delighted that he is set to achieve a rare milestone at the club when he plays his 200th game for the Soweto Giants today in a league fixture. The 31-year-old joined Chiefs from Ajax Cape Town in 2011. He made his debut as a replacement MTN Cup game. Since then he has made 191 starts and made further seven appearances as a substitute. Katsande told the club’s website that he never thought of reaching this milestone. “I never expected to play that many games for Kaizer Chiefs. This is really great,” the former Zimbabwe captain said. Katsande joins a list of other Zimbabweans who left mark in the ABSA Premiership. Esrom Nyandoro made over 300 appearance for Mamelodi Sundowns while Tinashe Nengomasha spent a decade at Amakhosi. Another legend, Wilfred Mugeyi made his name when made over 400 appearances for Bush Bucks during his two spells at the club.